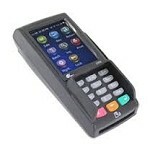 JR's POS Depot has what you need to keep your business's POS system online and running smoothly. 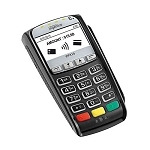 Pin pads are an essential component of a fully functional retail POS system and provide your customers an ease of transaction and sense of security. 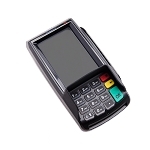 We carry the top POS brands and our Pin Pad selection is no different. 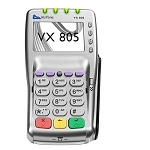 Shop Pax and VeriFone Pin Pads that will adapt perfectly with your existing or new POS system. If you have any questions about which Pin Pad will work best for your business, give our experts a call at 877-999-7374. 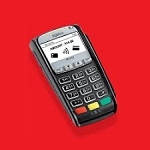 Get your business's POS system up and running efficiently today! Copyright © 2013 JR's P.O.S. Depot, Inc.